ENDLESS DIRECT OCEAN VIEWS!!! 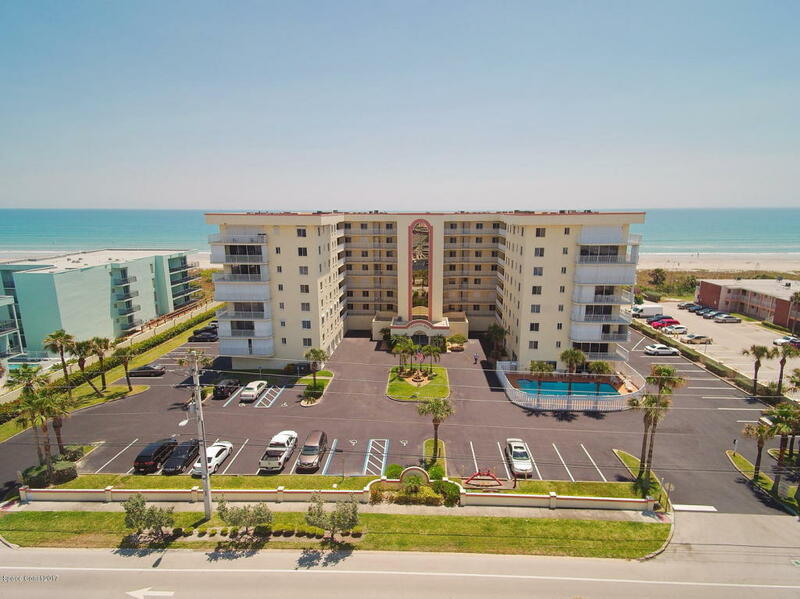 This Oceanfront 3 bedroom condo is waiting for new owners. Seventh floor Majestic Seas unit with DIRECT EAST FACING expansive views all the way down to the port. Gorgeous open 3 bedroom 2 bath floor plan. Wall to wall glass doors overlook the beach from the living room & master bedroom. Big light bright huge living areas. Almost 2000 sq ft. New lighting, fans, carpet, and NEW A/C. Add your own updates to this move-in ready home. Two more bedrooms with small river views.. Reserved underground parking w storage. Heated pool. Rec room, Exercise room, close to everything! Furniture is optional. Three month minimum rental and very pet friendly!